In the present digital era, we are creating and consuming previously unimaginable amounts of data. The exponential increase in data is the result of the rapid global digitization, the social media boom and the rise in the number of connected devices and gadgets i.e. the IoT (Internet of Things). This proliferation of data has given birth to a whole new field – Big Data have taken data analytics to an entirely different level with increasing demand in Big Data certification courses and cyber security courses. As businesses unearth the intelligence from available data, Big Data finds a plethora of practical applications in almost every field- from agriculture and logistics to manufacturing and healthcare. 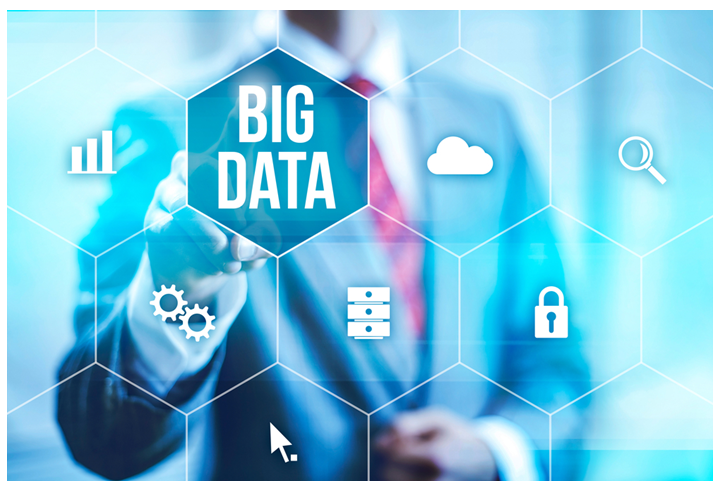 Big Data is used by businesses to optimize supply chains, increase productivity and work efficiency, boost sales, and even enhance decision-making skills. Data science is the engine that drives Artificial Intelligence, Machine learning, – and Deep Learning, – as Big Data Analytics gives businesses access to hidden insights with massive data sets. Obviously, this means excellent career opportunities for competent data analytics professionals who have the requisite technical skills in data science and analytics. Professionals who acquire the right data analytics skills and get themselves certified with courses like cyber security, big data analytics training and certification program, data security courses, etc. stand to benefit from the wave of opportunities that are unfolding in this greenfield area. The flip side of the digital revolution is the growth in cyber threats. Just collecting vast amounts of data and extracting meaningful information from them isn’t enough; it is vital to safeguard the information. Cyber threats have become more malicious today than ever.You’ll constantly hear of spyware, malware, phishing, denial-of-service (DoS) attacks and so on. The cybercrime has increased so much that the present cybersecurity tools are incapable of protecting and detecting complex malicious malware. Cyber threats are now tied to global terrorism, international politics and warfare. The protection of digital assets (data) is as critical as the protection of physical assets, which is why cybersecurity is such a hot field now and will continue to be in the foreseeable future. 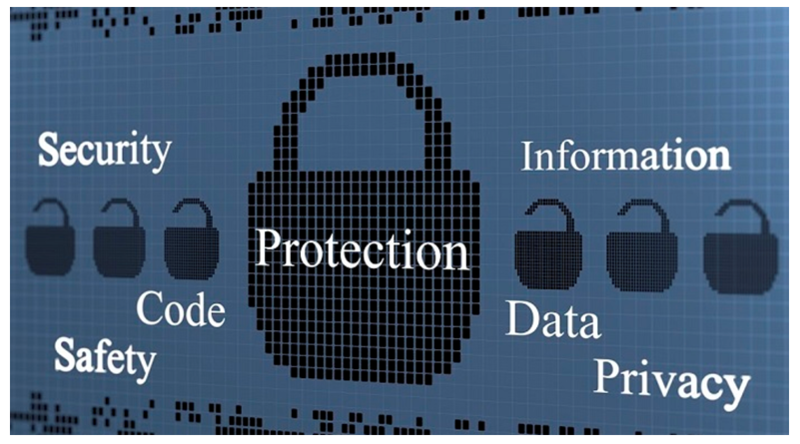 Big data, data analytics and cybersecurity are closely intertwined. While cybersecurity is critical for digital and Big Data applications to work smoothly, reliably and effectively, Big Data itself can be used to counter cybersecurity threats. Just like a vaccine, data itself could be used to fight the threats to the use (and users) of Big Data! This relationship between Big Data and cybersecurity opens up a whole new range of career opportunities for professionals with Big Data certification and Cyber Security certification. While the two fields are large enough to offer standalone career paths, IT professionals who possess skill sets in both data science and cybersecurity will find themselves even more valued by businesses. Career prospects for IT specialists with formal training and certification in both of these field will undoubtedly be great. Organizations can no longer afford to rely on conventional information security systems. Instead, they must adopt the PDR approach – Prevent, Detect, and Respond. Big Data analytics and Data Science tools not just help in gathering and analyzing data, but they can also become the key to promoting cyber resilience. Although Data Science is rapidly transforming cybersecurity, technology alone cannot prevent data breaches or vulnerability to cyber threats. Technology must be backed by the right amount of team effort. Apart from installing security measures such as Firewalls, multi-factor authentication, and data encryption, organizations must actively educate their team on how to use these technologies to detect and respond to cyber threats. Navi Mumbai is home to several large industrial estates as well as IT Parks, including the Vashi Infotech Park and Haware Infotech Park in Vashi, the Millennium Business Park in Mahape, to name a couple. The IT parks offer great career opportunities not only for software professionals but also for data scientists, IT networking professionals and cybersecurity professionals. The presence of so many IT parks in the Navi Mumbai area presents young professionals with a captive job market to tap into. If young IT professionals equip themselves with the right technical skills and accreditations gained from security courses like Big Data certification, Cyber security course, etc. in the booming areas of Big Data, Data Analytics and Cybersecurity, there is no dearth of the right job opportunities. As a leading IT Security Institute, we train professionals for relevant courses like big data analytics training and certification program, cyber security courses, etc.